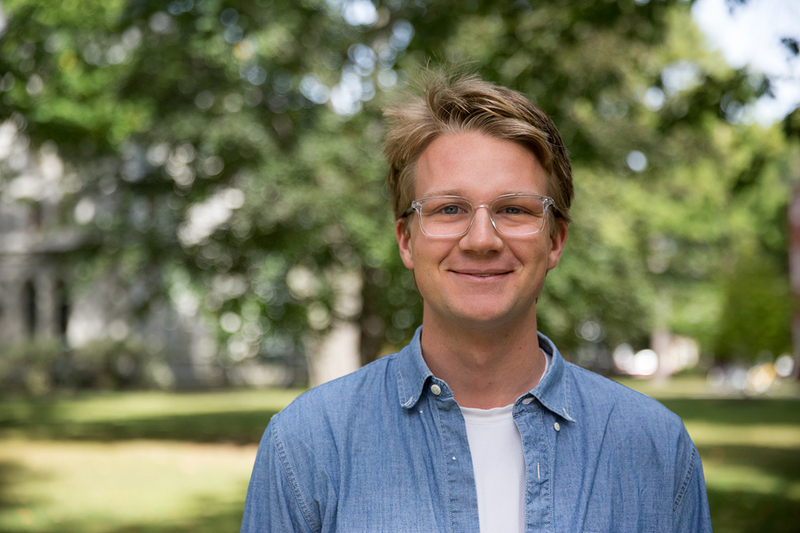 For this story, we spoke with over 15 students and two administrators to develop an understanding of how class affects lives and is perceived at Bowdoin. Usually when we ask about class, we are really asking about the experiences of less wealthy students. This story is about them, but it is also about the perspectives of the wealthy majority on campus. “It’s not like other people are saying things that are demeaning in any way, but there’s this constant inside battle that’s, like, well, other people went to this really fancy private school and they had SAT tutors and—not that my parents didn’t give me what I needed—but I didn’t have that,” he said. “I think that’s been a constant thing on my mind and finding my own personal confidence in the way of that has been challenging for sure. 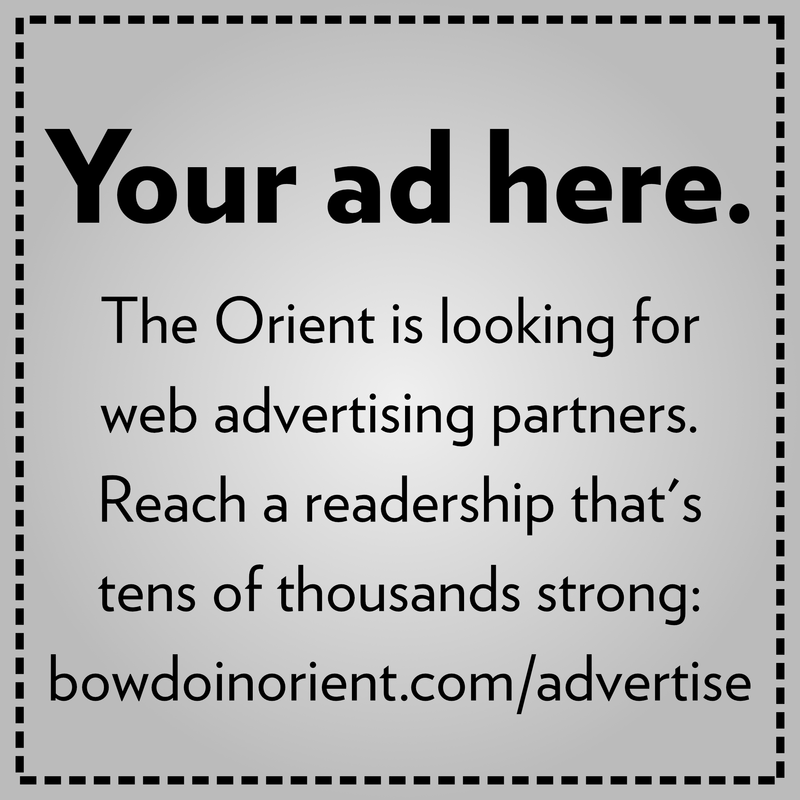 Like, proving to myself that I deserve to be at Bowdoin,” Shagoury said. 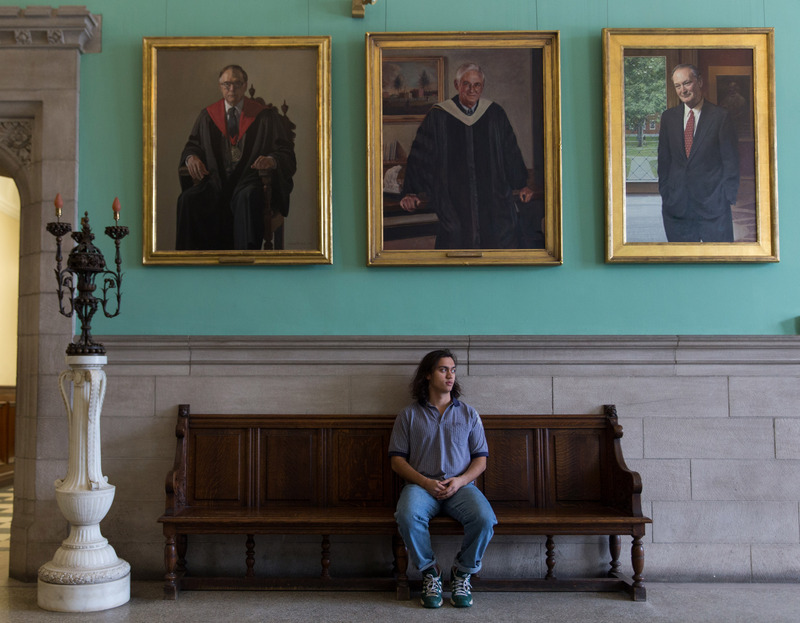 Class can be easy to ignore at Bowdoin because the College is a powerful equalizer. Within our on-campus community, students have roughly equal access to a vast array of resources. Great financial aid and familiar amenities such as Polar Points and dining halls with really good food, as well as policies like mandatory underclassmen housing and first year car restrictions all level the playing field and each work to create an environment where students face as few disadvantages as possible. 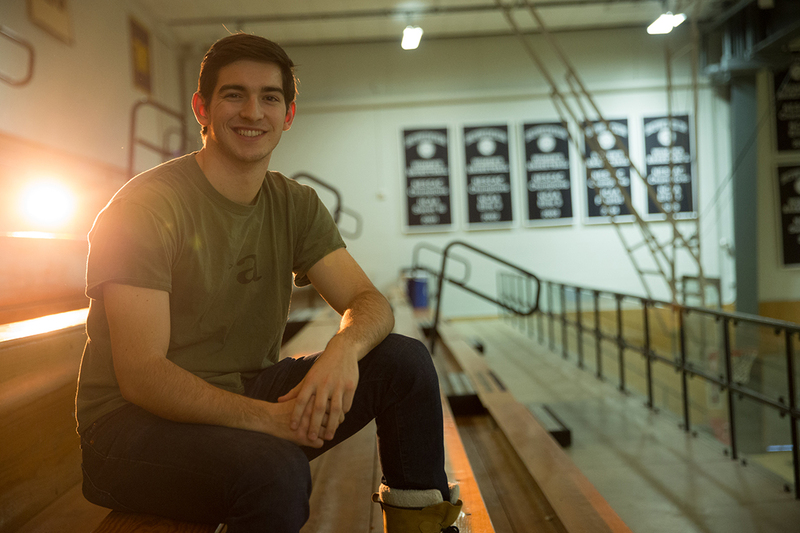 “While some students can afford to go skiing or drive to Portland every weekend, others have to work 10 or 20 hours per week to support themselves and their families. 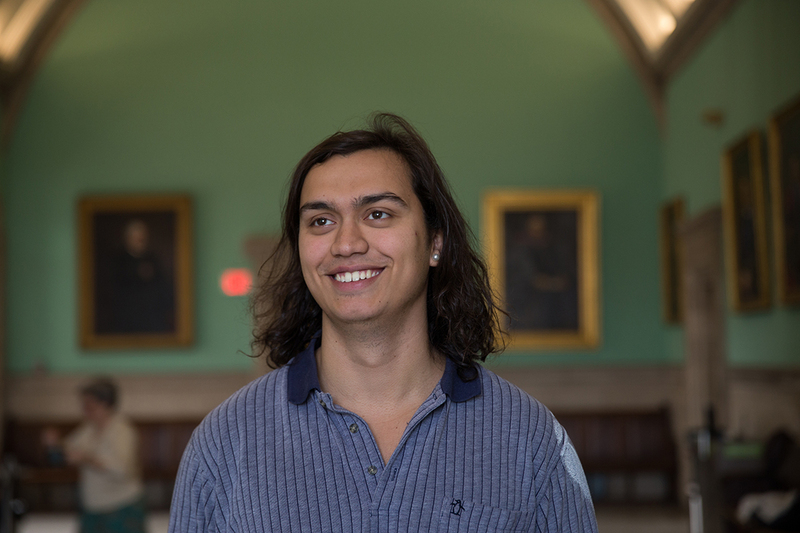 While some students regularly have hundreds of dollars on their OneCard accounts thanks to their generous and wealthy parents, others worry about being able to do laundry because you can’t deposit less than $25 to a OneCard,” wrote Jesse Ortiz ’16, who organized a discussion about class last spring, in an email to the Orient. Since high school, when a nonprofit program connected her with Spence, an all-girls private school on the Upper East Side, Mitsuki has understood the value of passing: the process of making your appearance match the norms of those around you, despite differences in class. “I think I had immense privilege, despite my family circumstances, and I think they really made sure that I had those experiences, to make up for what they couldn’t practically give me. So just being able to say that. Y’know, some people have never been to the Met before, and being able to say, ‘Oh yeah, I used to go there all the time.’ That just puts me at a different place with social capital, especially at a place like Spence,” she added. 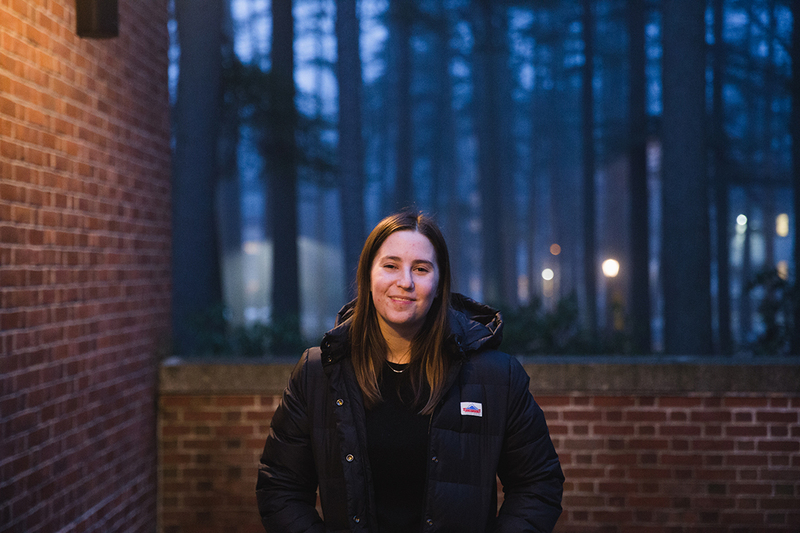 Like many other wealthier students, Sophie Binenfeld ’17 wasn’t ever really forced to reflect on class before attending Bowdoin. While she was aware of conspicuous displays of wealth, she was more comfortable downplaying her class–she transferred to a high school that required uniforms because she felt they were equalizing. “We were at Bloomingdale’s and she was like, ‘This is the kind of coat you need.’ And I was like, ‘Is it the warmest?’ And she was like, ‘Yeah, all your friends will have them,’” said Binenfeld, recounting her shopping experience. “And I saw the price tag and I was like, ‘Jesus!’ But I don’t know how much warm weather gear costs. And I was lucky enough to call my mom and be like, ‘Mom, Molly said to get this coat. Is that OK?’ And she was like, ‘Yeah, if that’s what she said to get. You’re going to be warm, it’s freezing in Maine, and you’ll have it forever.’ So I bought it,” she said. When a campus event last year drew attention to her jacket as a status symbol, Sophie’s understanding of her class changed. “It forces you to think about the money that you’ve had access to your whole life that you don’t realize you did,” she said. Other class-skewed groups include tennis, field hockey and lacrosse—programs funded more often at affluent high schools. Seventy-seven percent of the current men’s tennis team attended private school; as did 66 percent of the current field hockey team. But it is difficult to generalize. 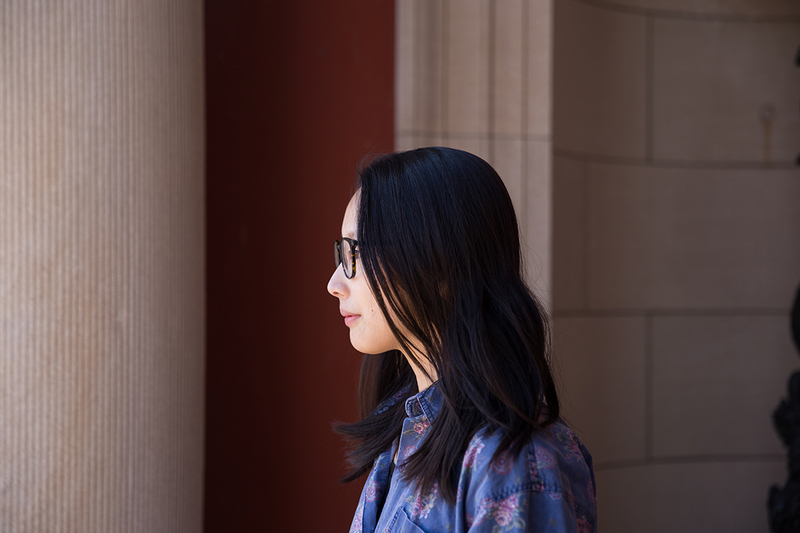 “I can’t think of a team where I can’t also think of the exceptions,” said Associate Dean of Students for Diversity and Inclusion Leana Amáez. 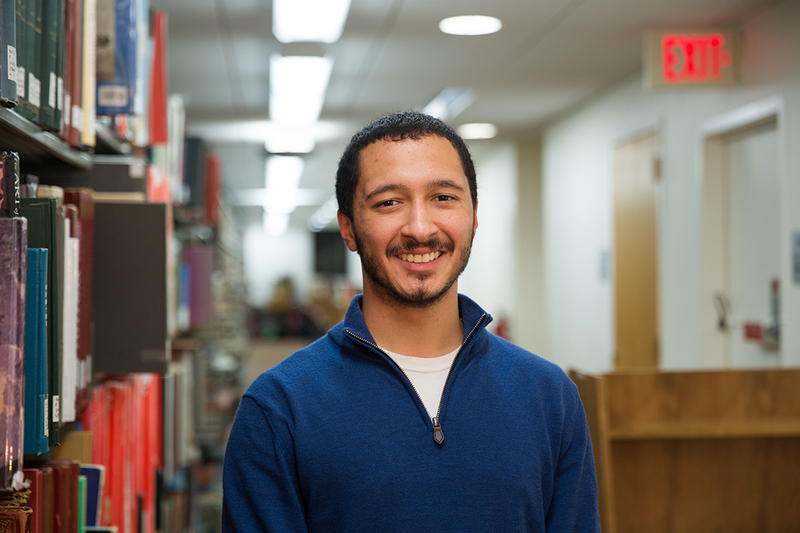 Dean Amáez has led approximately 15 students in an Intergroup Dialogue (IGD) program almost every semester for the past three years. During the introductory session with each group she asks every student to introduce themselves, addressing various aspects of their identities such as race, ethnicity, family and cultural background, sexual orientation and class. “No one wants to leave the middle… there’s something honorable about the middle and there’s something really stereotyped about outside of it,” said Amáez. 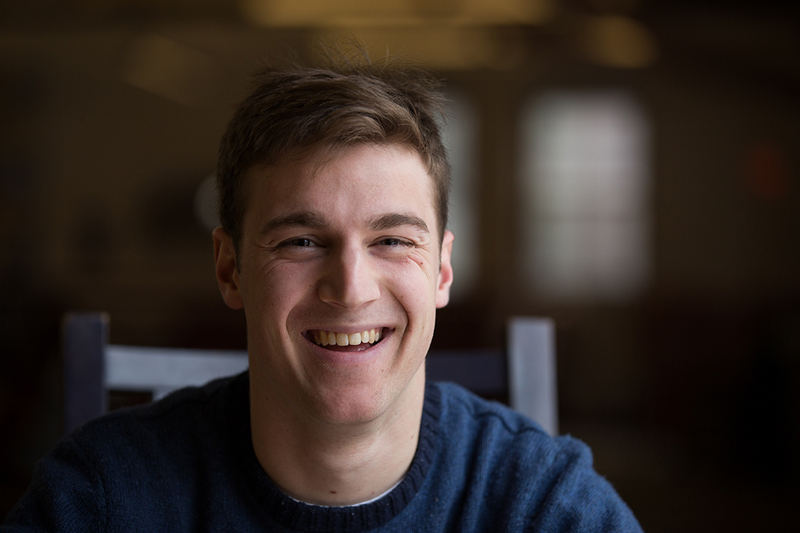 “It’s like … someone who is tangentially aware of how lucky they are but also really … loves playing lacrosse like I do, or really … loves going to ski like I do,” said Drew Van Kuiken ’17, describing his worry about playing into the stereotype of a typical student who attended boarding school. Binefeld feels like a fear of negative perceptions related to specific things like expensive jackets stops conversations about class before they happen. “I often feel really judged for my coat. I know it’s stupid, but I don’t want you to judge me for it; talk to me about it. Let’s talk about the differences in how we grew up, because I’m sure there were a lot of things that were the same,” she said. But nearly every student the Orient talked to said addressing class on one’s personal level is where a productive conversation about class starts—especially for wealthier students.